Coventry and Warwickshire’s Year of Wellbeing 2019 is here! 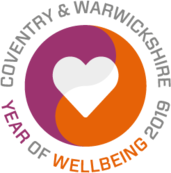 We aim to share with you all the best health and wellbeing success stories, tips and advice, activities and events throughout the year, focusing on what’s going on in and around Coventry and Warwickshire. So stick with us in 2019, and use the Year of Wellbeing to bring more health, happiness and purpose to your life this year and beyond! 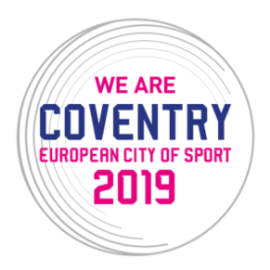 Coventry’s European City of Sport 2019 is also here! The city aims to use this status to create a cleaner, greener, more active environment to encourage people in the local community to take up physical activity, helping to improve their health and wellbeing. Check out all the sporting action across the city, led by groups large and small in every corner of Coventry and beyond, in this European City of Sport calendar. Events can be added to the calendar so be sure to submit details of any events you are involved in locally so they appear here too! 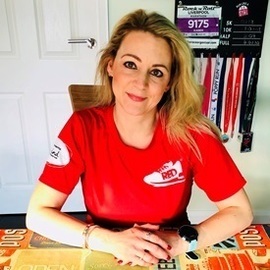 Karen Parkinson is making her mark as one of mental health charity Mind’s bloggers, spreading the word about RED January. Karen shares her experiences of coping with mental health problems through her blog, ‘Mental Health and Me’, where she writes about how she has found her ‘destress tonic’ by taking up running. She is now a Mental Health Champion for England Athletics and aims to help others in their struggles with mental health by sharing stories and breaking down the stigma associated with the illness. You can read Karen’s blog here. Our bloggers will be spreading the word about health and wellbeing throughout the year. You will find regular blog updates on the Year of Wellbeing website. Just in case you were in any doubt about the links between sport, physical activity and wellbeing, check out Mind’s RED January campaign. 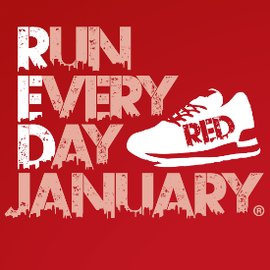 RED January is all about the mental health benefits of sport, particularly running, and encourages people to beat the 'January blues' by doing something active every single day, whether it be going for a run, swim or bike ride. Although registration has just closed for 2019, why not be inspired and take a look at what others have been doing to boost their physical activity. You can also read up on the benefits of exercise and different types of activities to try, as well as ideas for planning a routine and staying motivated. Coventry ambassadors spread the word about Wellbeing! The Year of Wellbeing was at the Ricoh Arena on Sunday 6 January, meeting fans before Wasps’ latest Premiership rugby match. 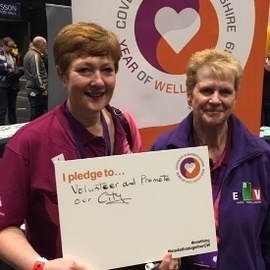 Coventry ambassadors Lisa and Diane helped spread the word about initiatives being run to improve the lives and wellbeing of everyone in Coventry and Warwickshire. They also took time to leave their pledge for improving the wellbeing of local people this year. 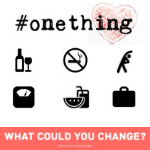 You too can also submit your pledge for 2019 and see what commitments others have made for this year on the #onething website. What are you waiting for...?! 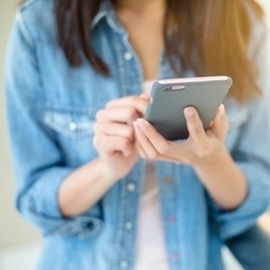 The Talkhealth website is a fantastic online resource for people with chronic conditions and diseases, giving easy access to information about symptoms, treatment and care. 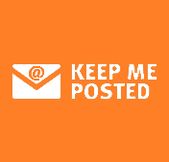 As well as forums and advice on long term health conditions, from allergies and skin conditions, to weight and mental health, the website offers briefings and updates from topic experts. They regularly give away freebies and run surveys and competitions on health and wellbeing themes too. 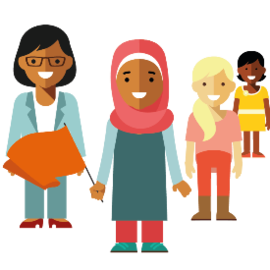 Take a look – you might find that Talkhealth is a really good resource for your wellbeing! Sign up to our newsletter and keep in touch with all the action in 2019. We’ll be sharing stories and ideas about improving wellbeing, there will be events, large and small, and we will be linking in with existing initiatives throughout the year. 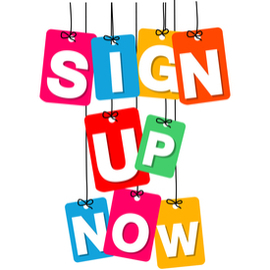 So please sign up and become part of Coventry and Warwickshire’s biggest ever wellbeing community! We want to help you promote the Year of Wellbeing in your workplace and community groups, and among your family and friends. Partner with us and spread the word that we can all improve our wellbeing and the wellbeing of people around us! We can offer local groups and organisations some freebies to promote the campaign including postcards, pens and badges. Contact info@bettercarecovwarks.org.uk to request supplies and to see how we can support each other throughout this year.